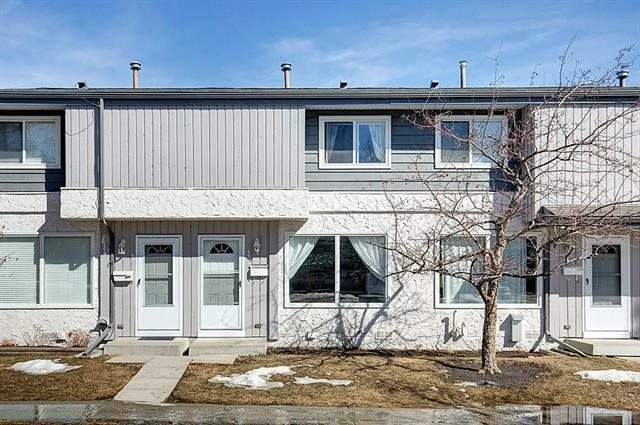 Excellent location, quiet complex, close to schools, shopping, LRT and Fish Creek Park. 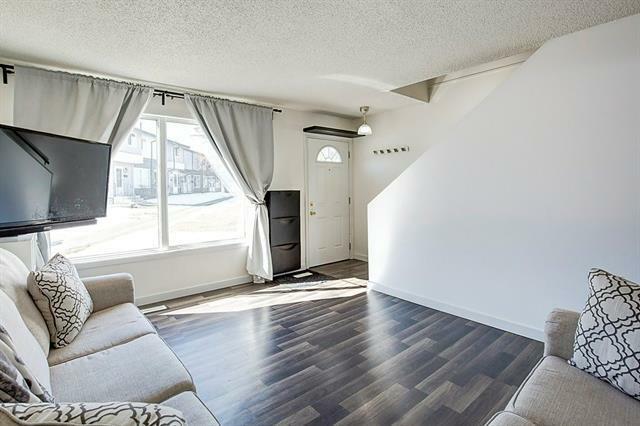 2 large bedrooms with living room facing green space and a low maintenance vinyl fenced private backyard. 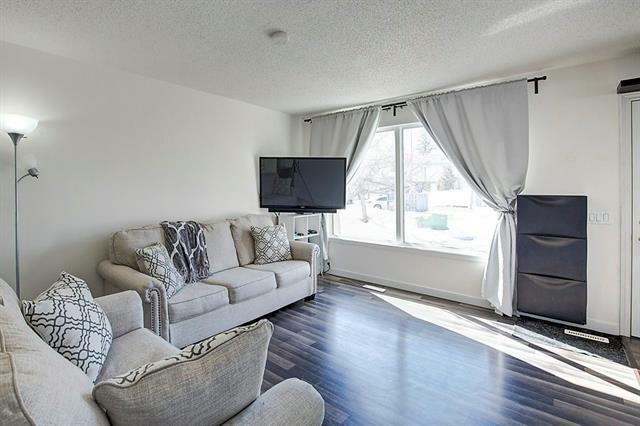 Updated stylish flooring with great appeal, this home is ready for you. Appliances: Fridge, stove, dishwasher, microwave, washer/dryer, tv wall mount included! The basement is unfinished and provides loads of storage, and ready for your creative eye. Assigned parking straight out your back door at Stall #94. 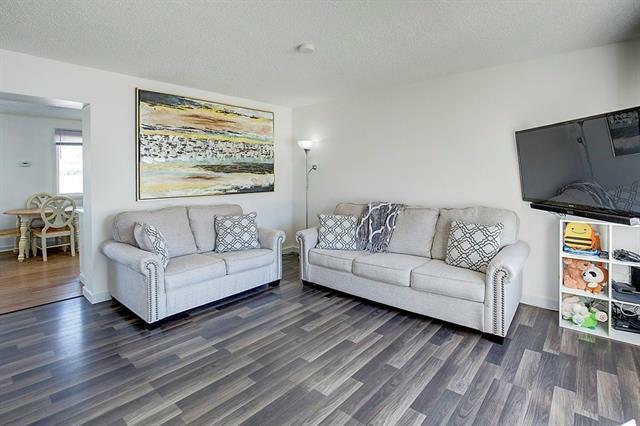 Condo fees are $345/month and include: Exterior Maintenance, Landscape and Snow Removal, Parking, Professional Management, and Reserve Fund Contributions. Great location, definitely worth a look.